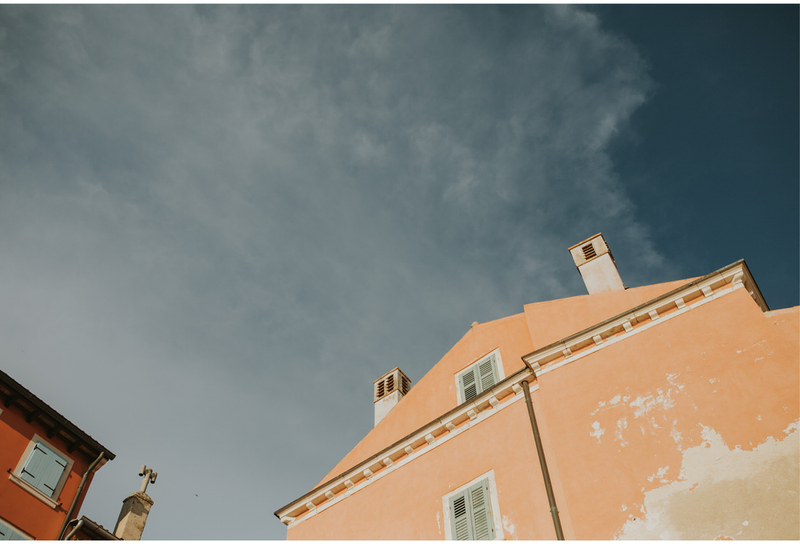 Here in Croatia it kinda seems that we skipped fall and went straight to winter. 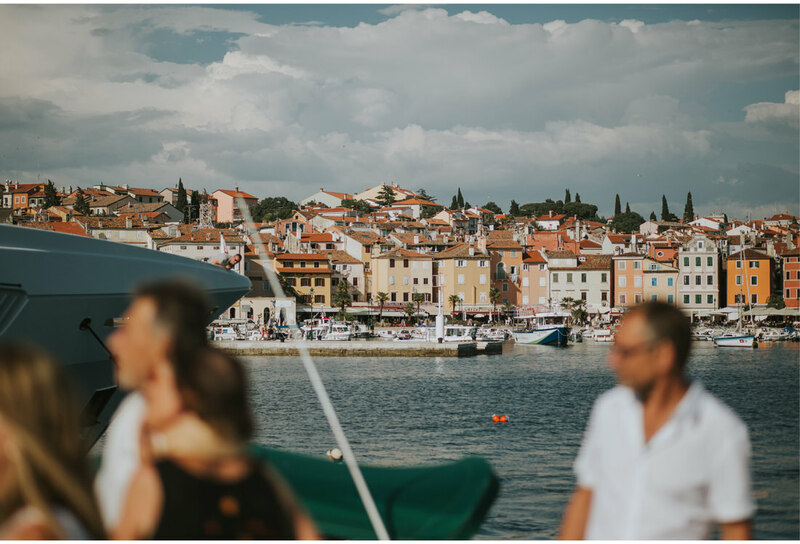 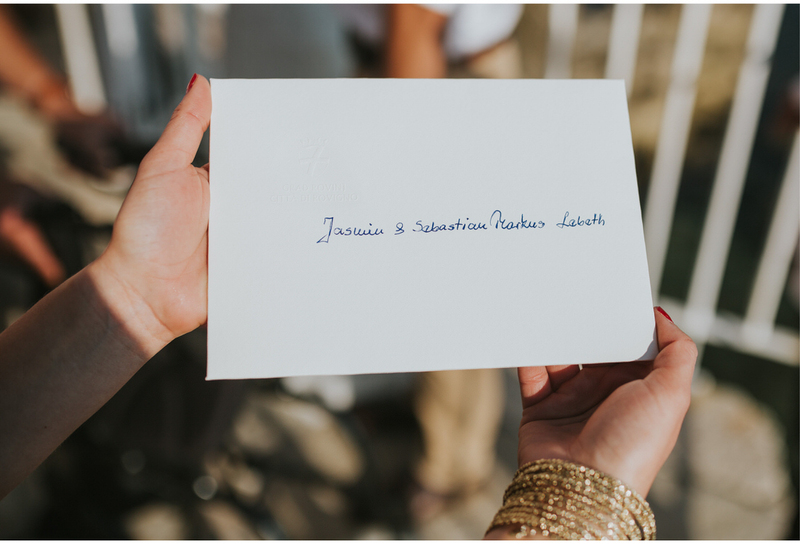 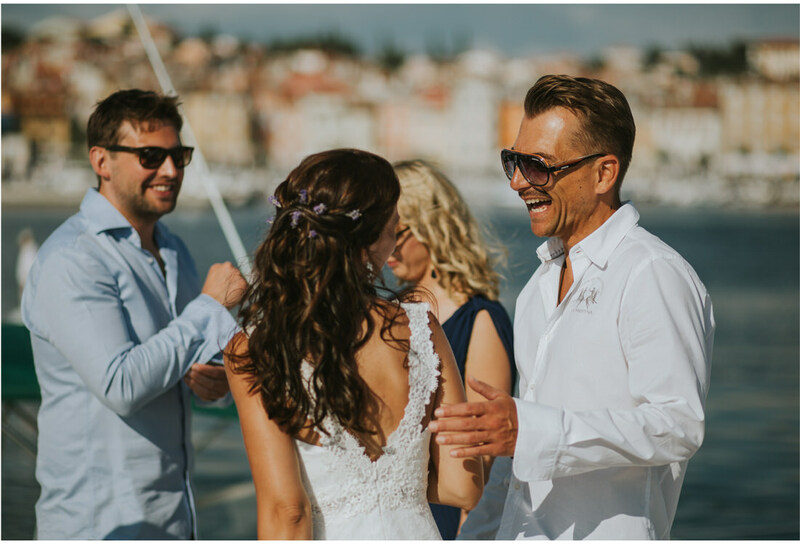 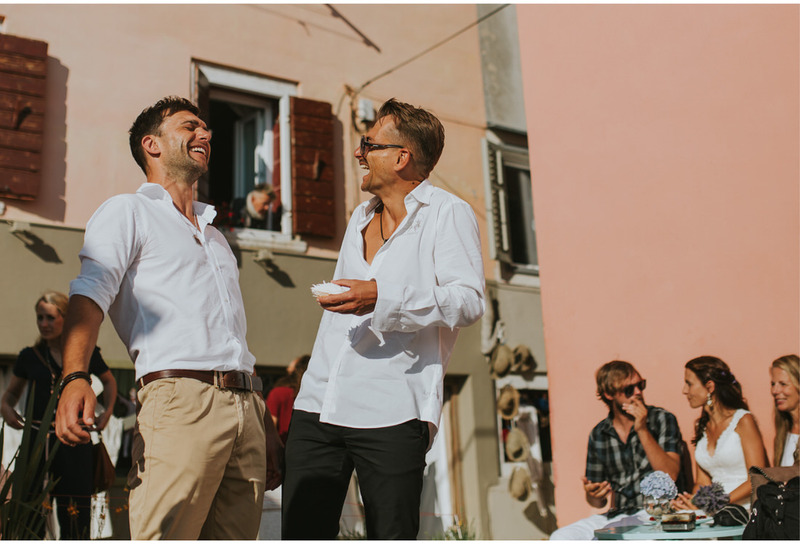 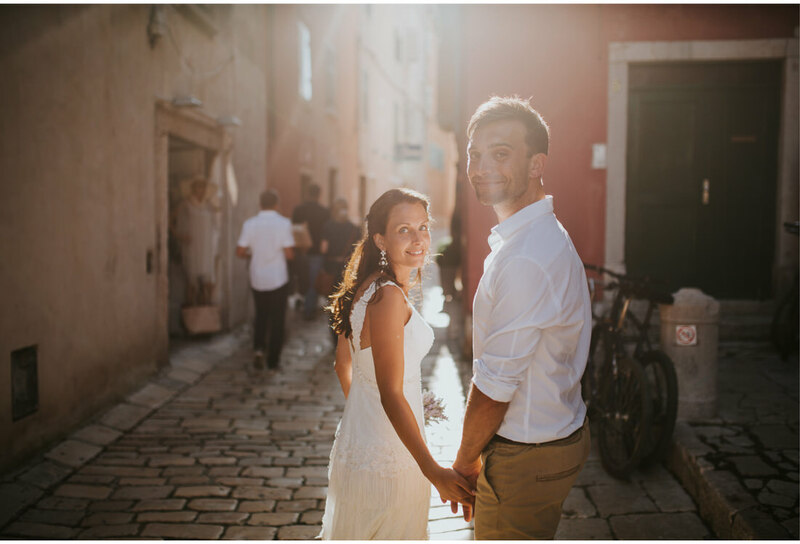 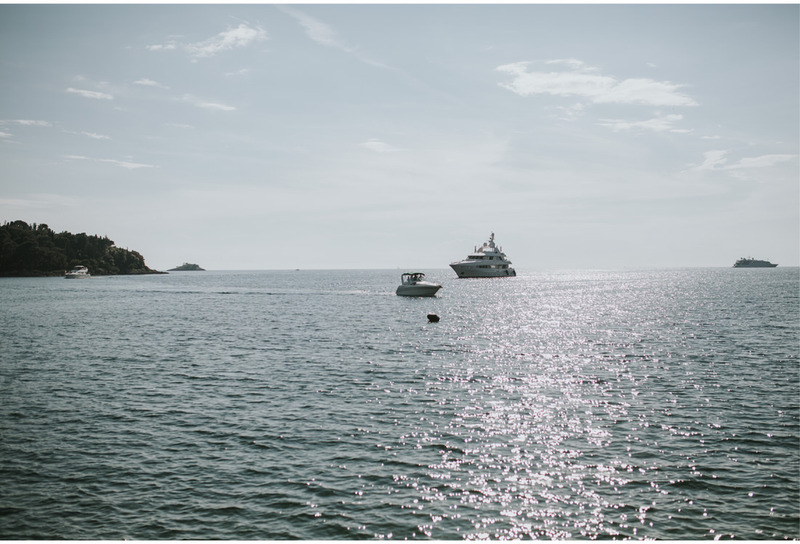 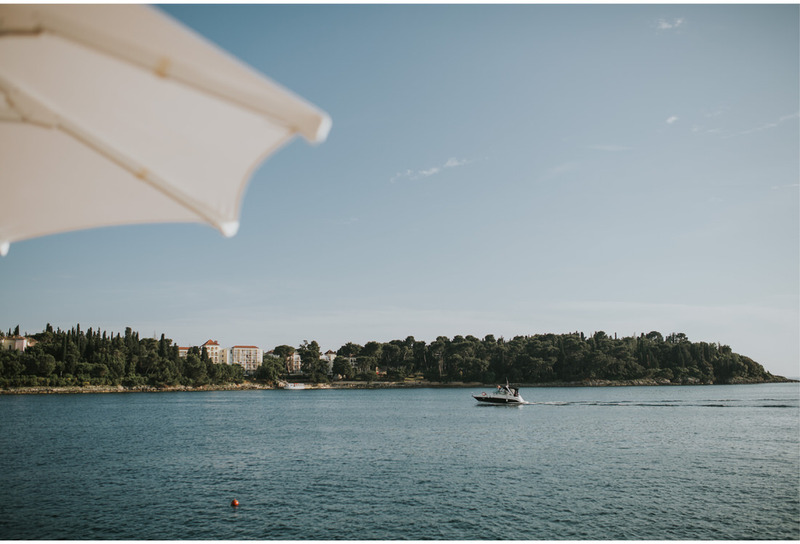 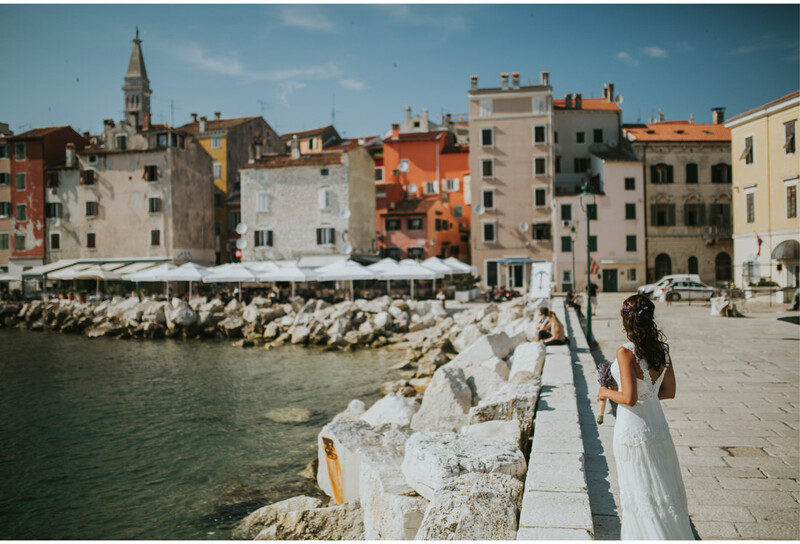 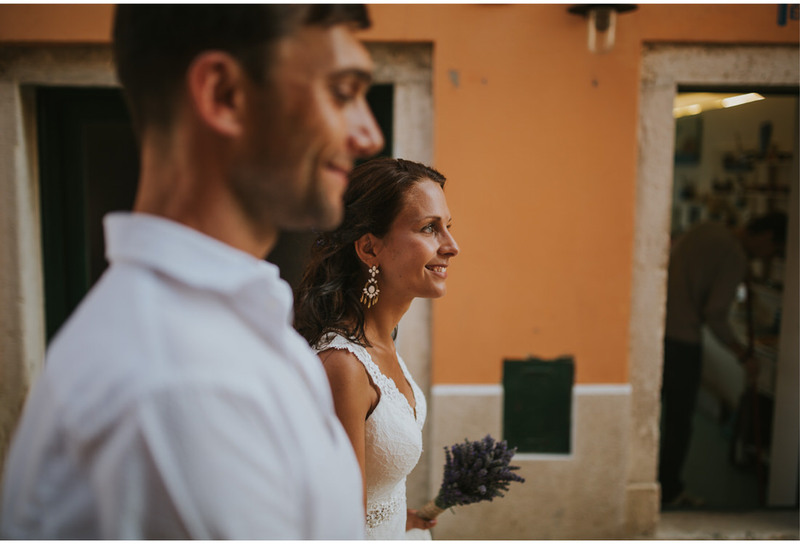 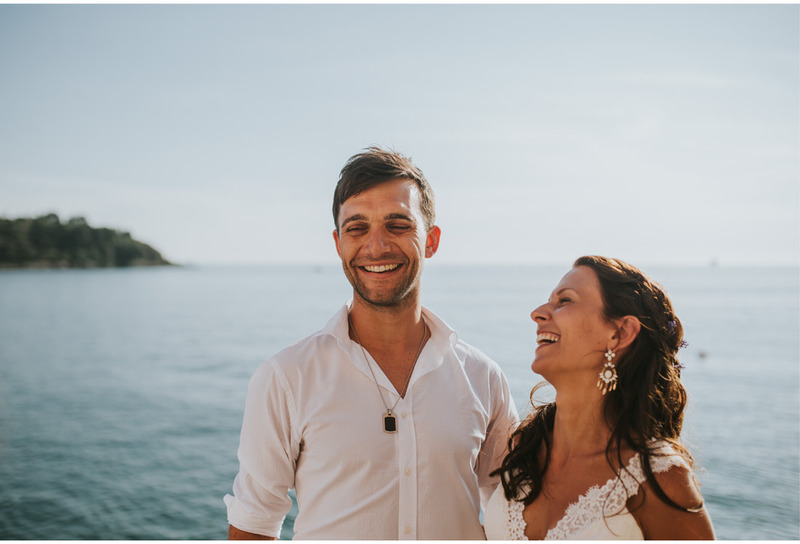 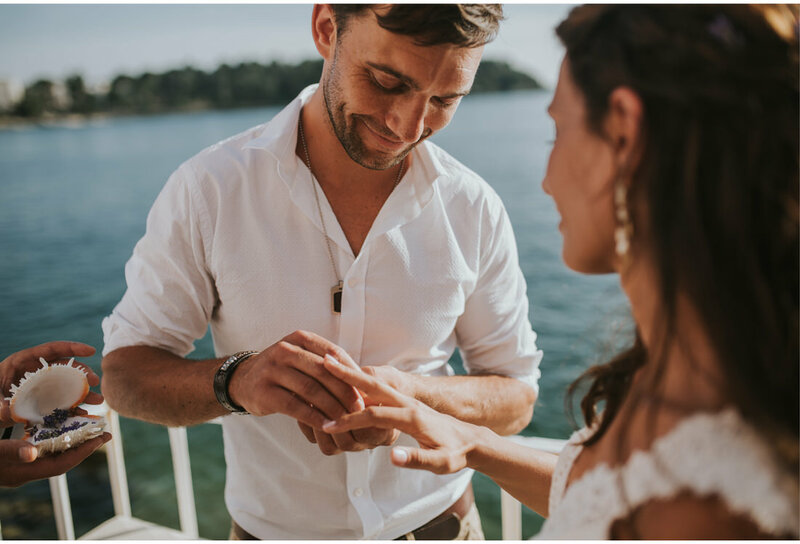 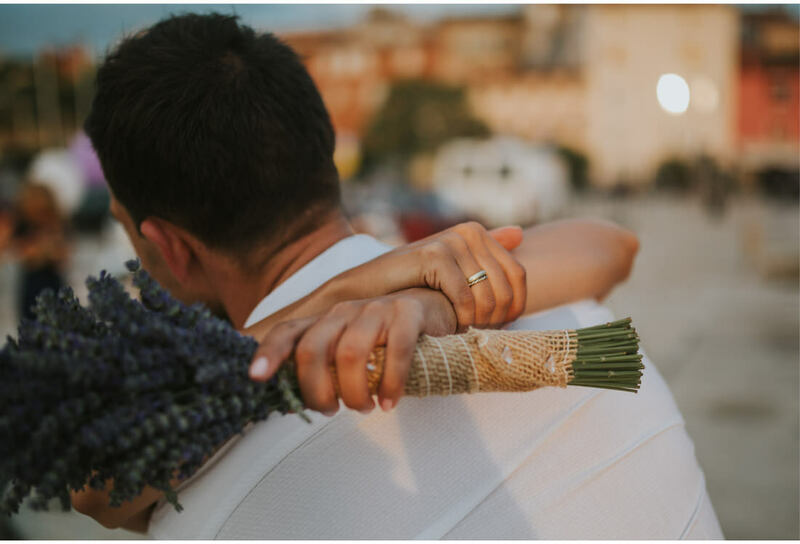 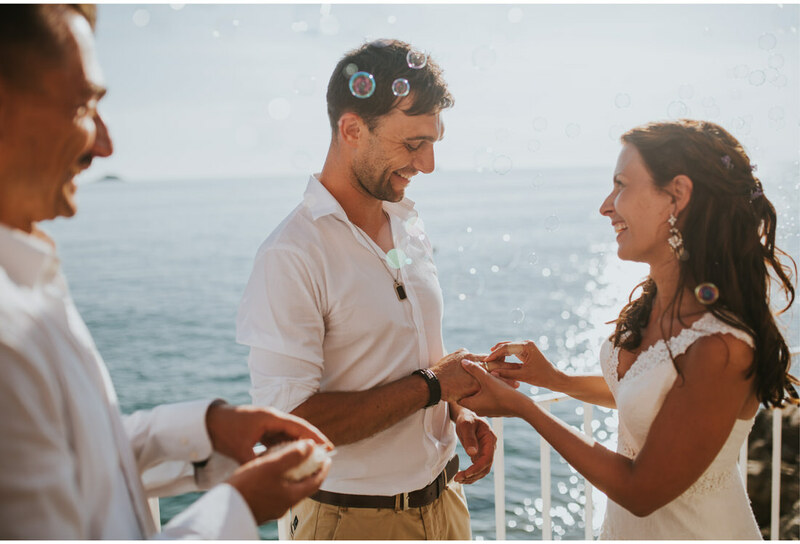 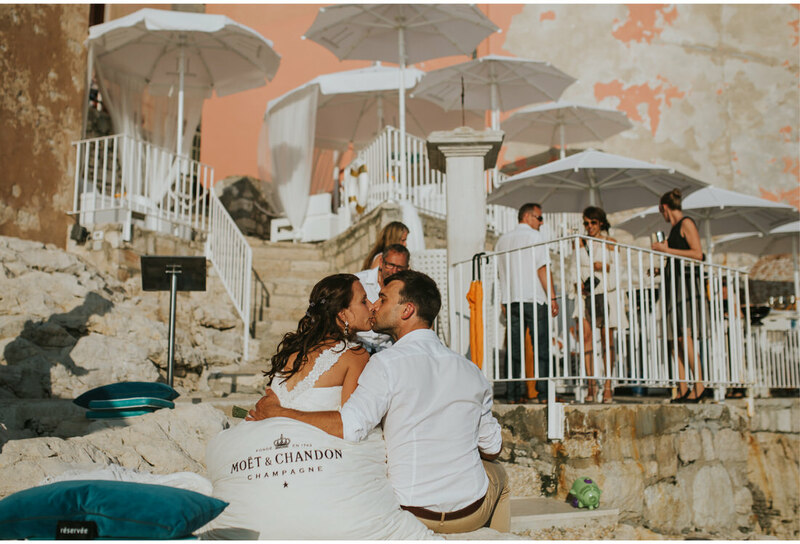 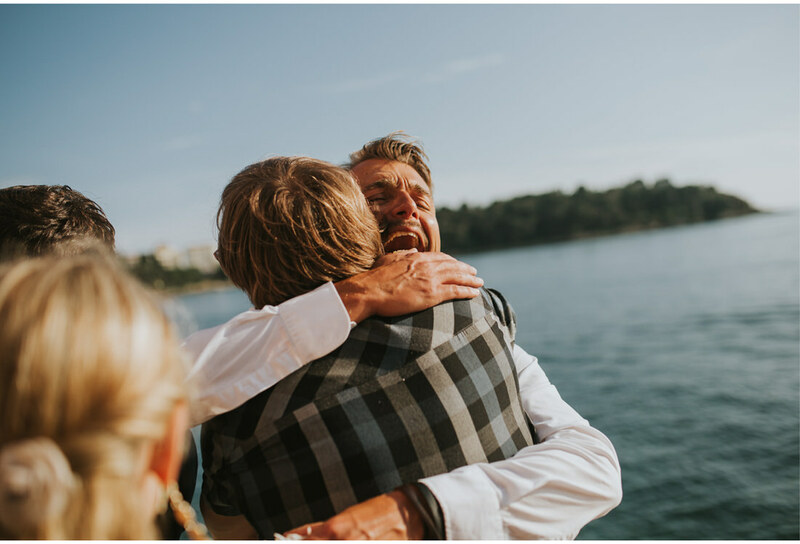 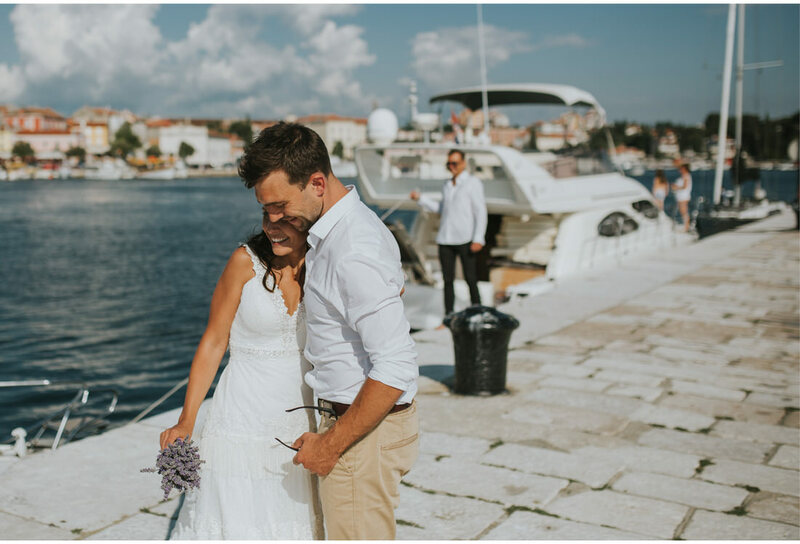 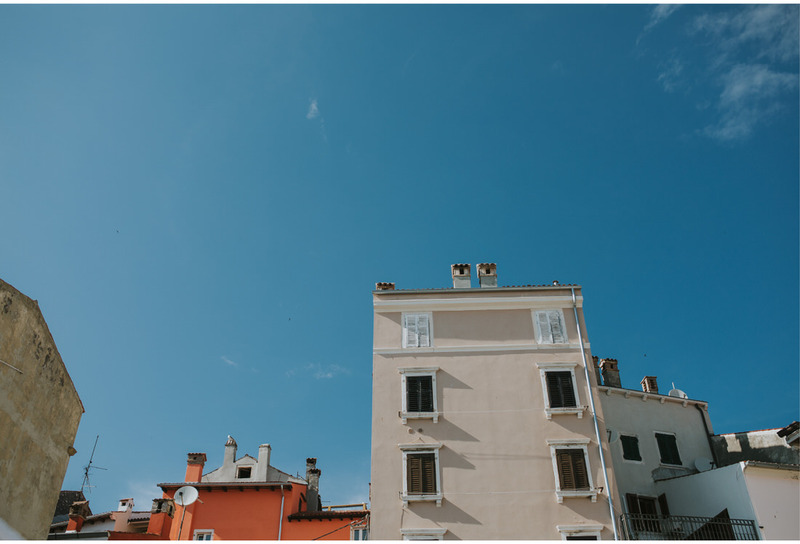 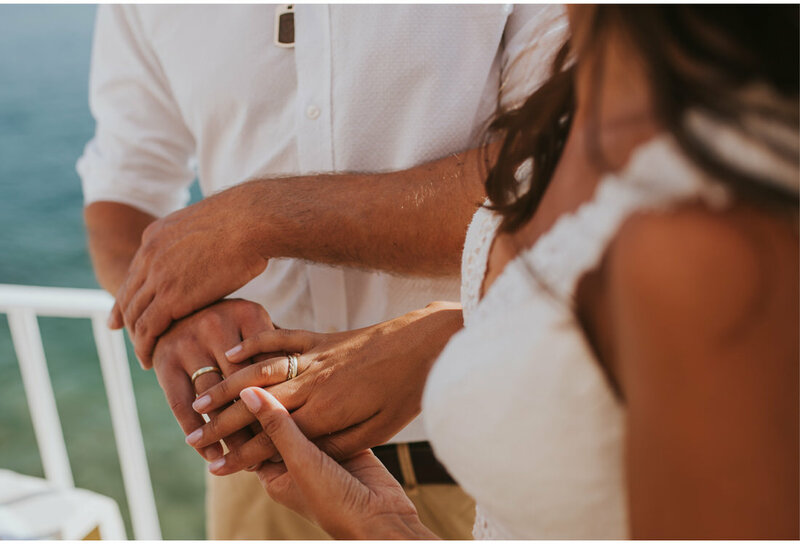 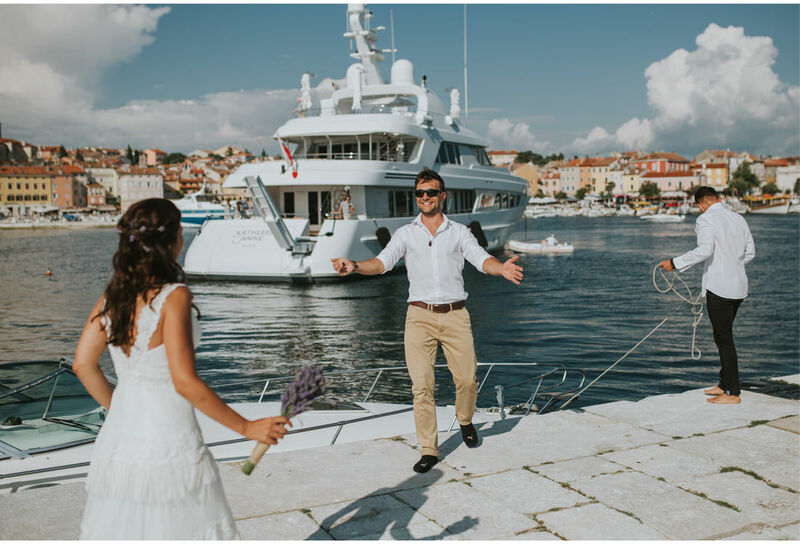 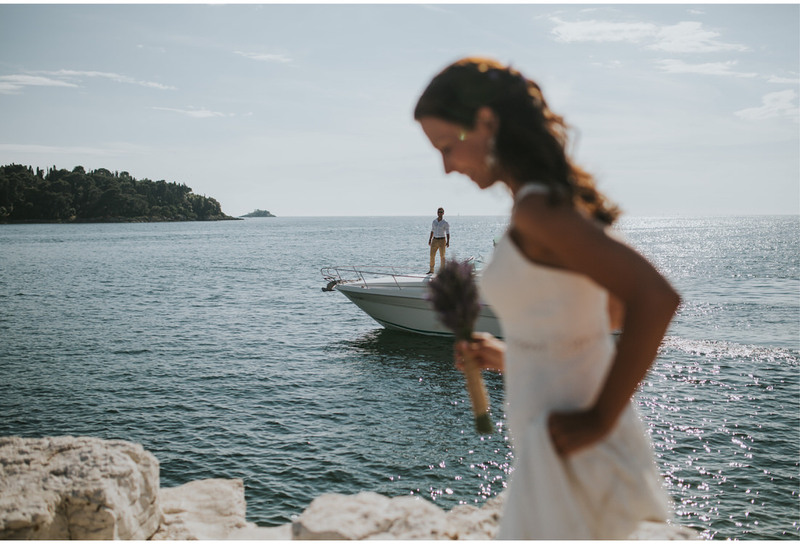 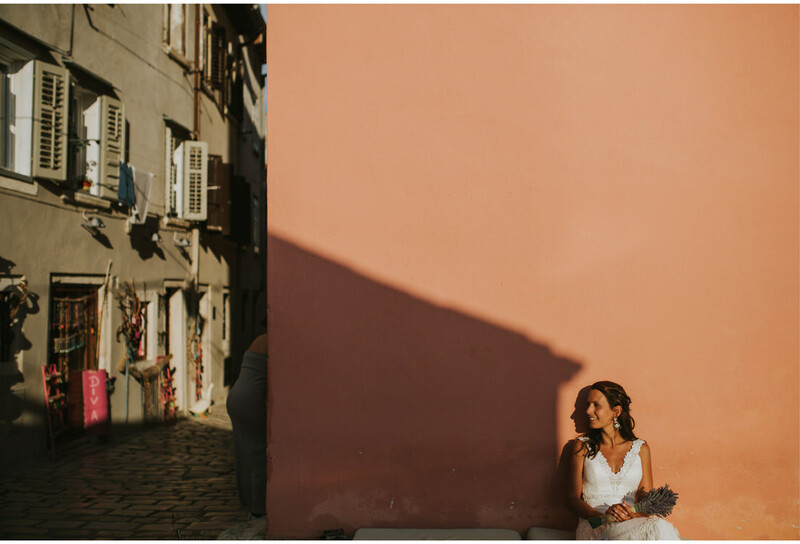 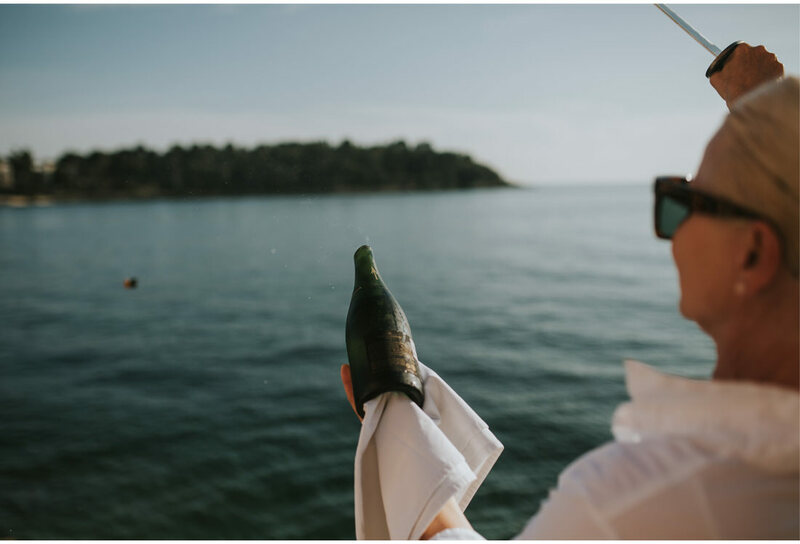 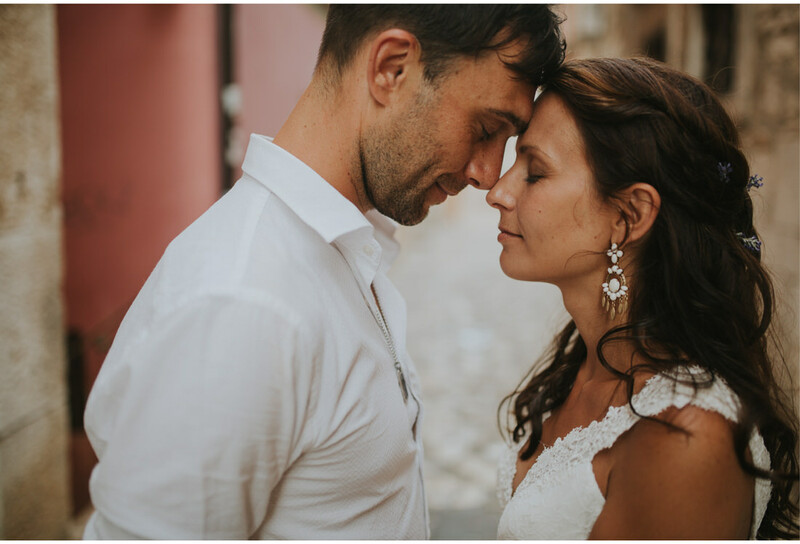 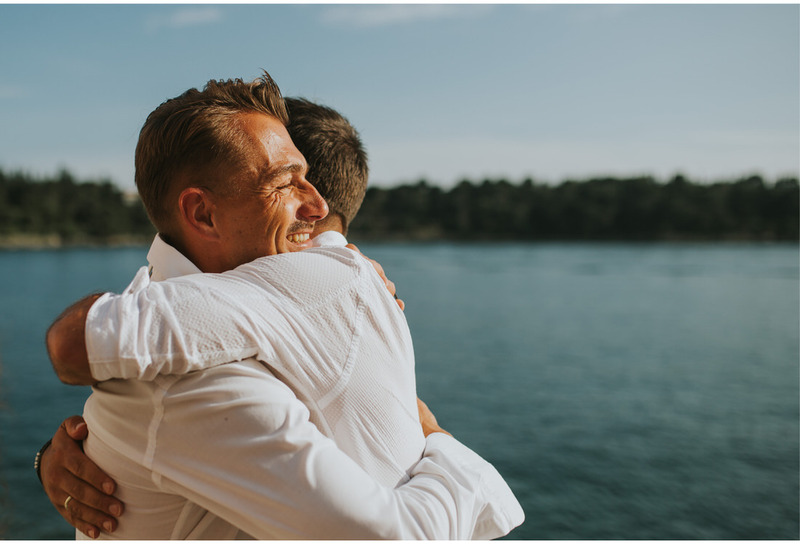 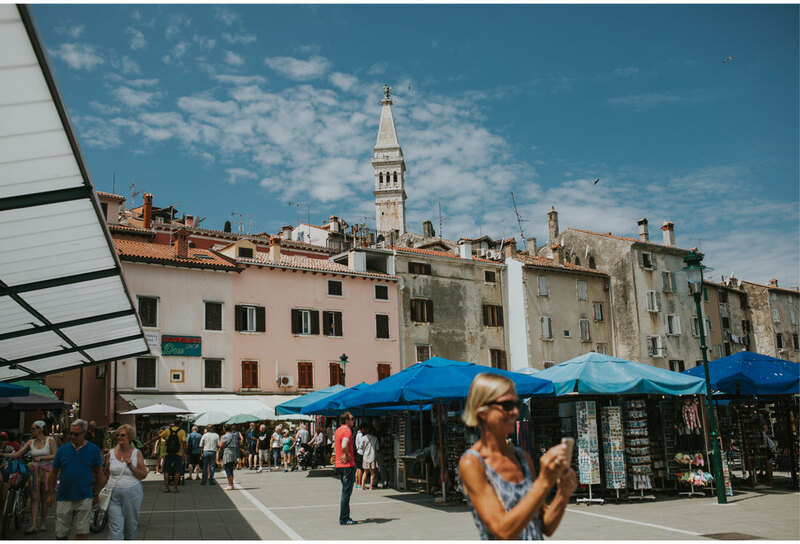 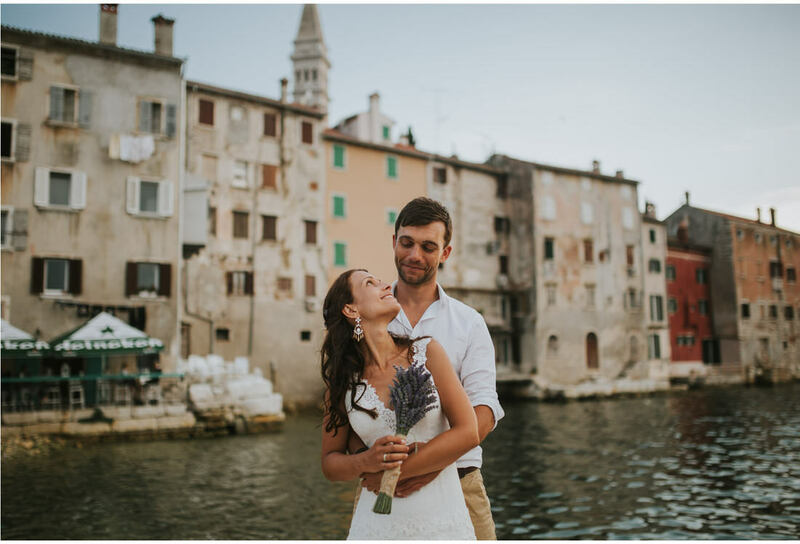 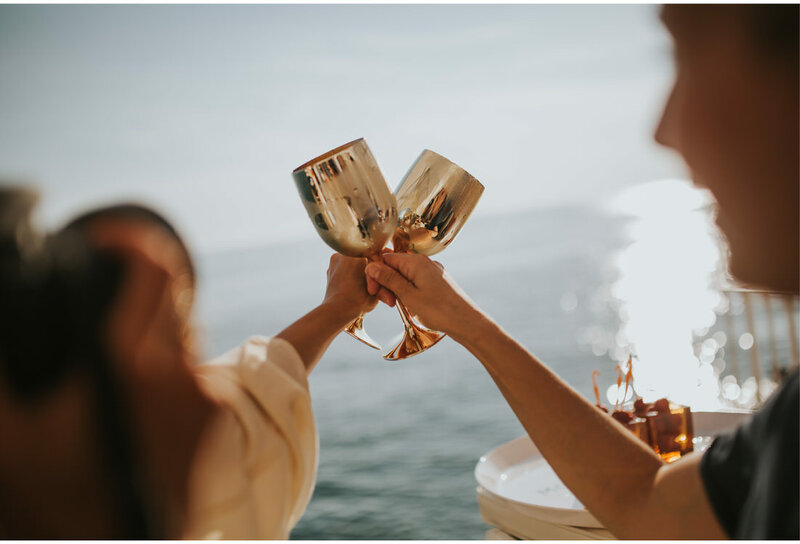 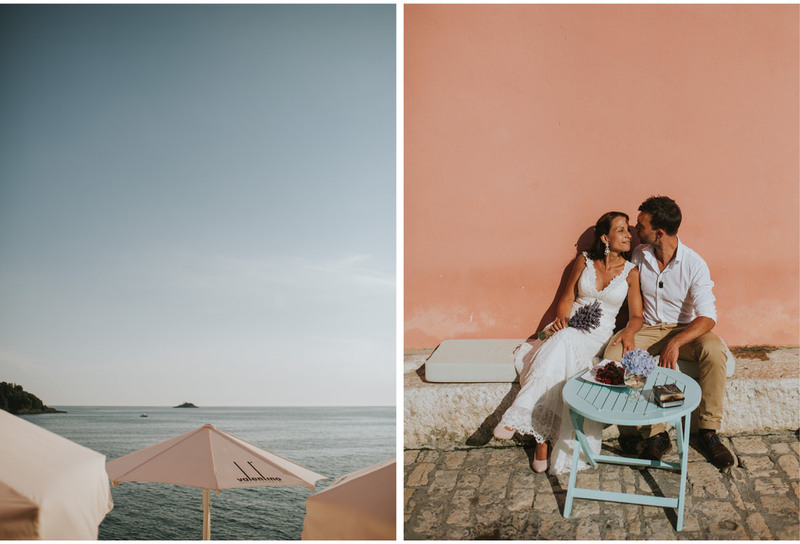 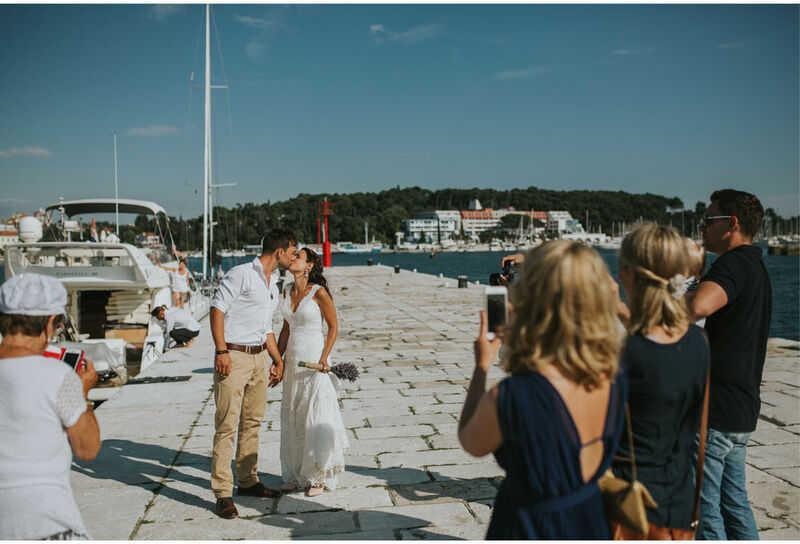 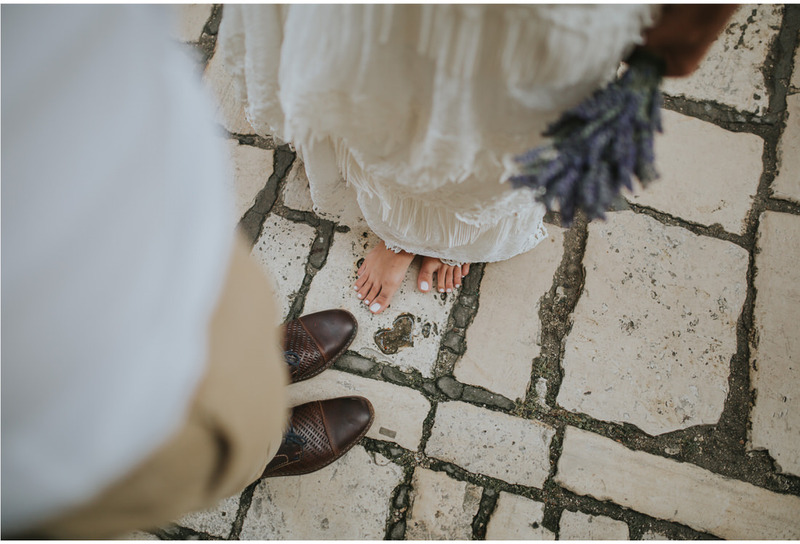 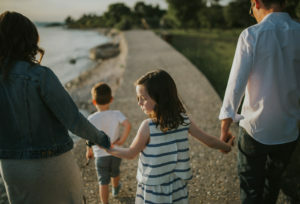 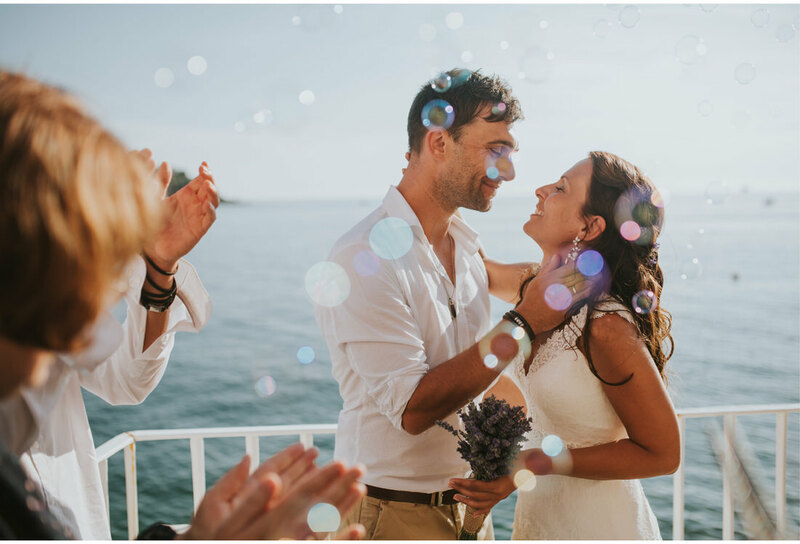 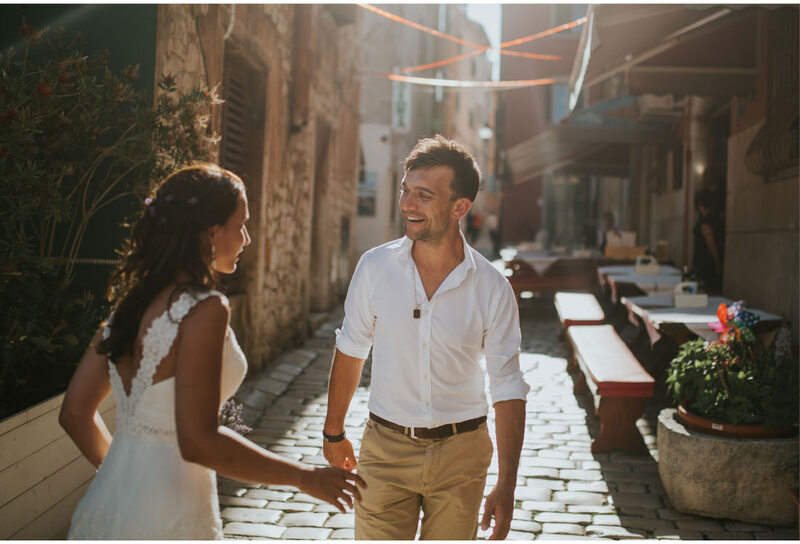 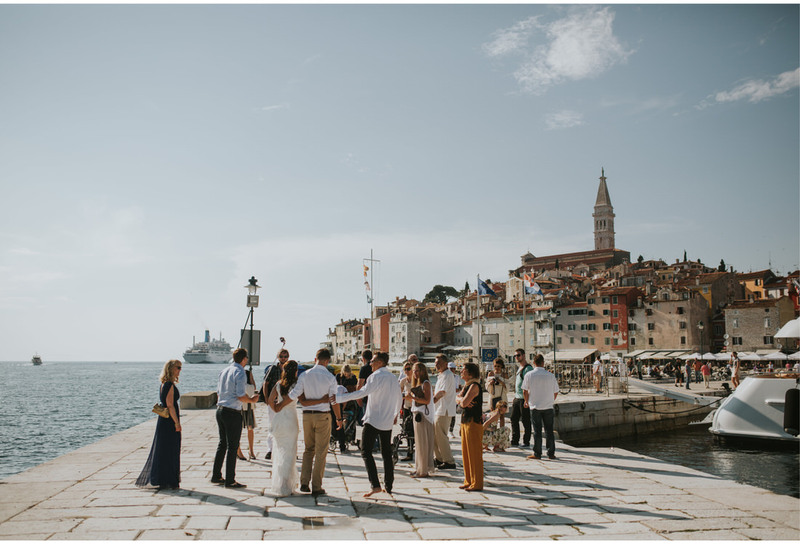 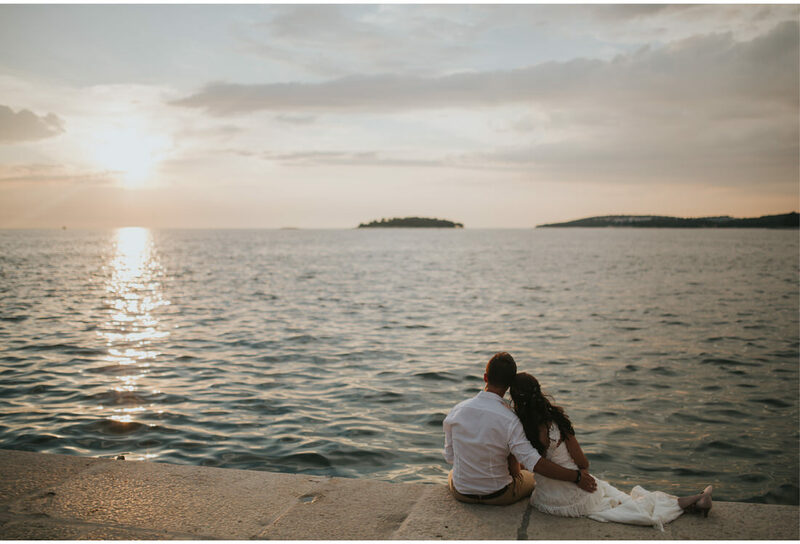 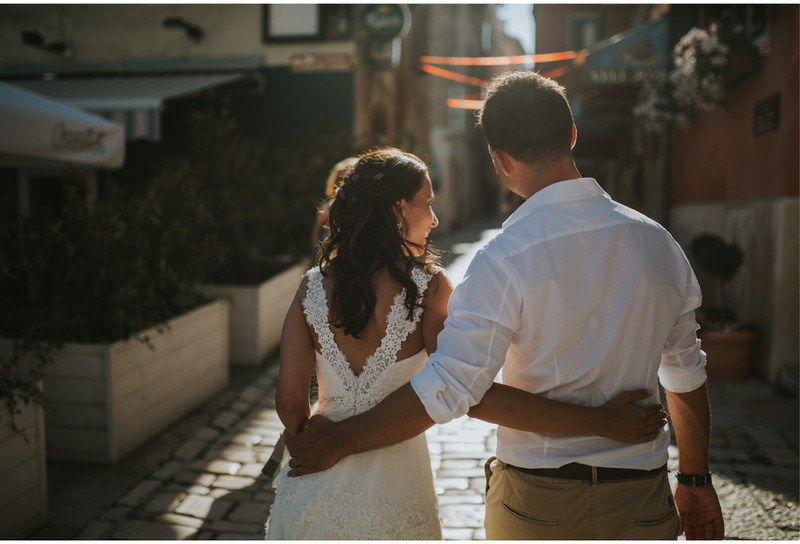 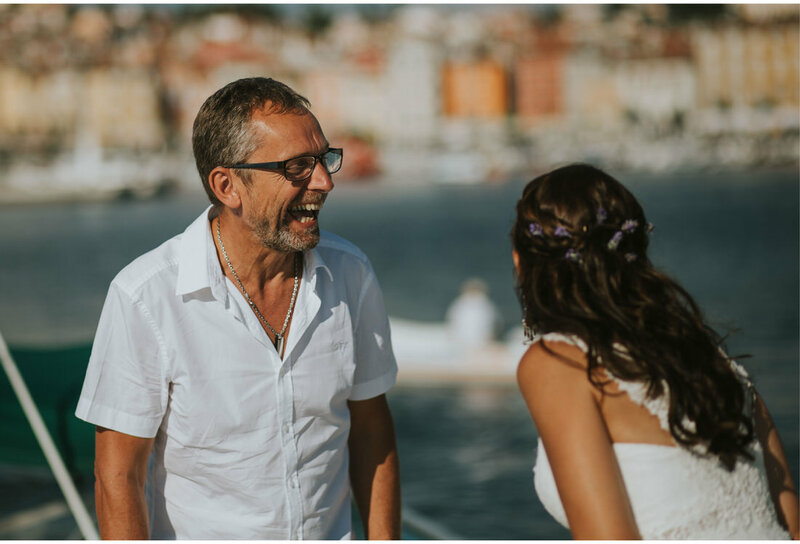 So, just to balance it out a little bit, here’s a cute summer destination wedding Croatia which involves a very sweet German couple… So, let’s start. 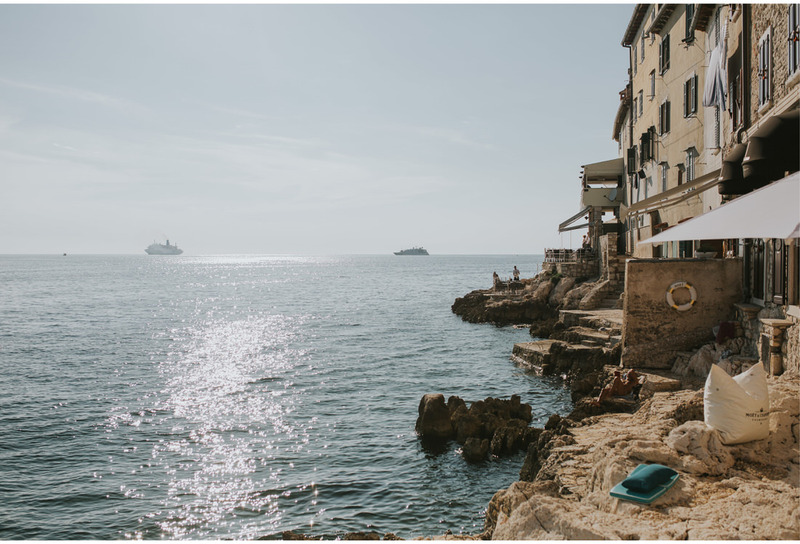 Gorgeous old city on the Croatian north shore, a place where Sebastian was coming with his family on vacation for years. 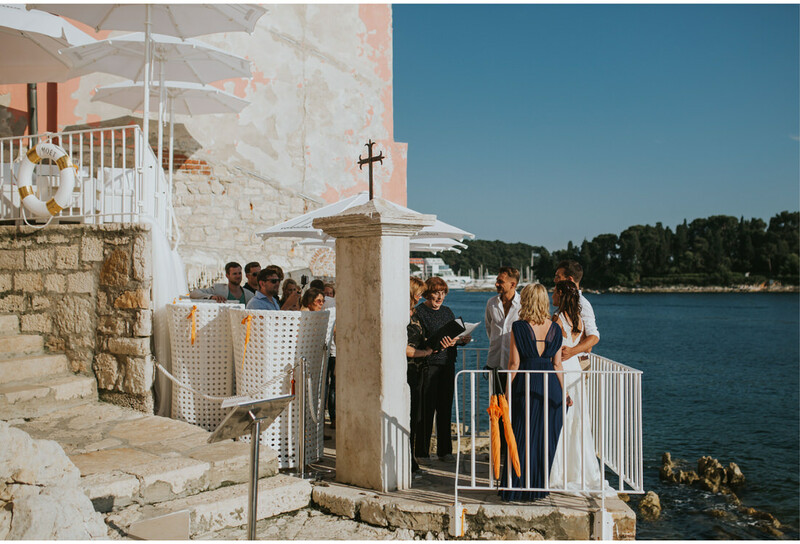 Also, the place where J&S decided to have their destination wedding Croatia. 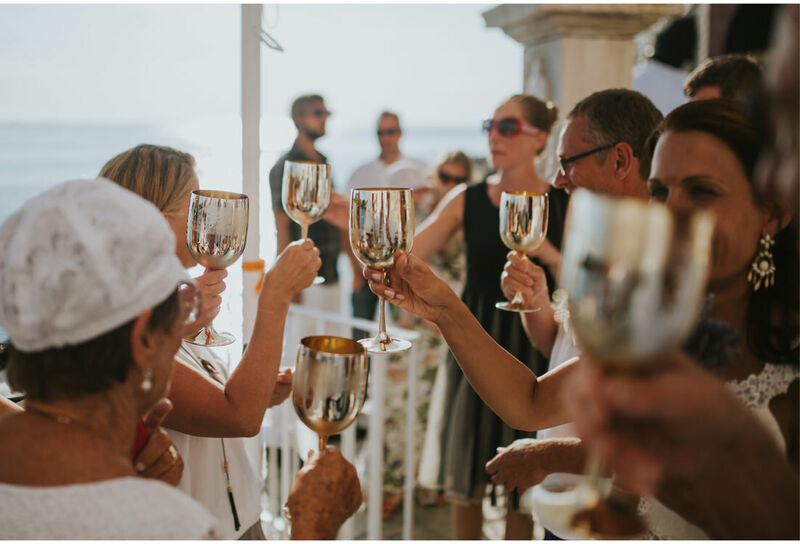 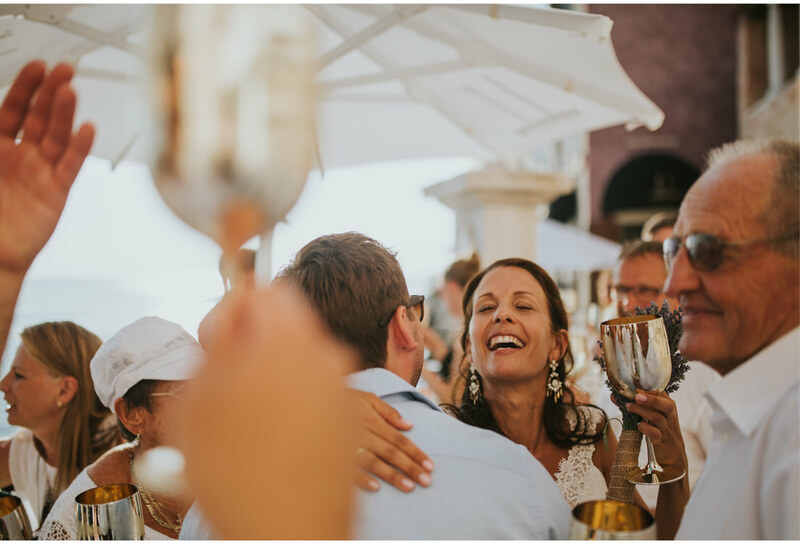 Surrounded with only the closest of friends and relatives, they had their ceremony by the sea in the unique Valentino bar. 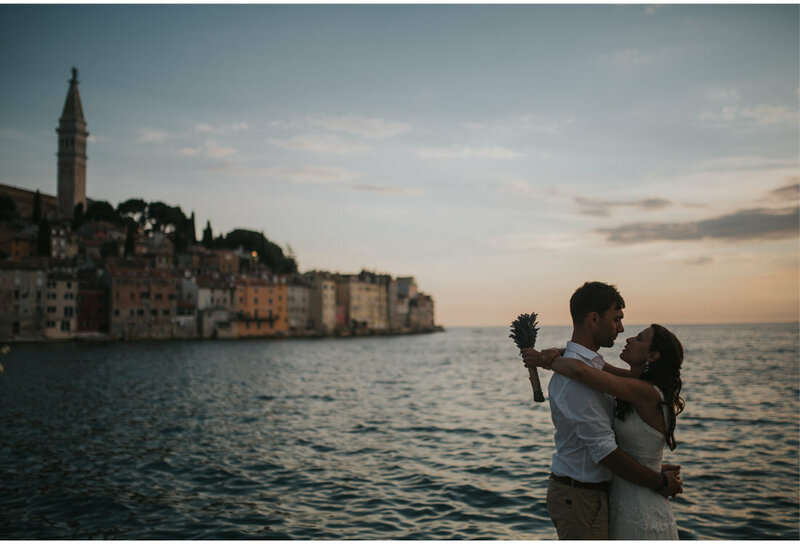 the whole day around you and takes photos. 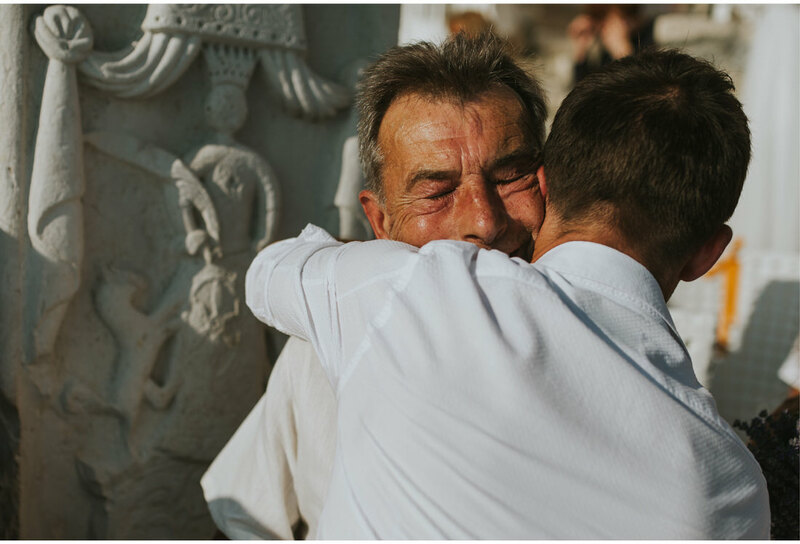 It felt more like a friend than a foreign Person. 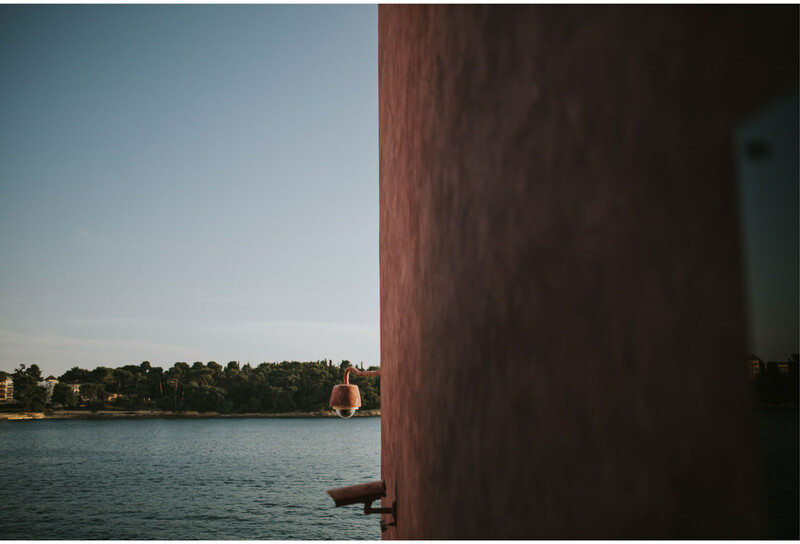 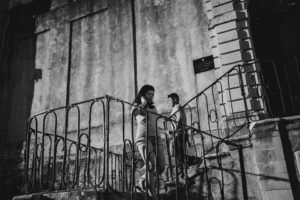 We love his photos and his work. 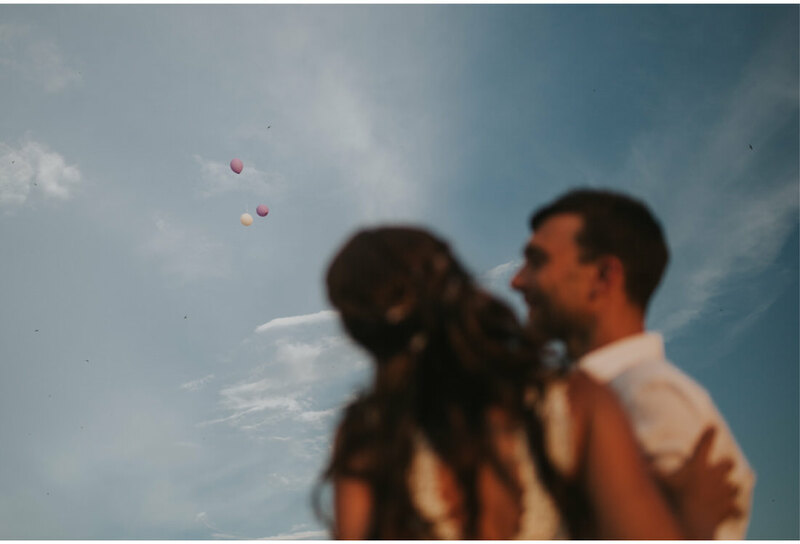 Everything was more than perfect. 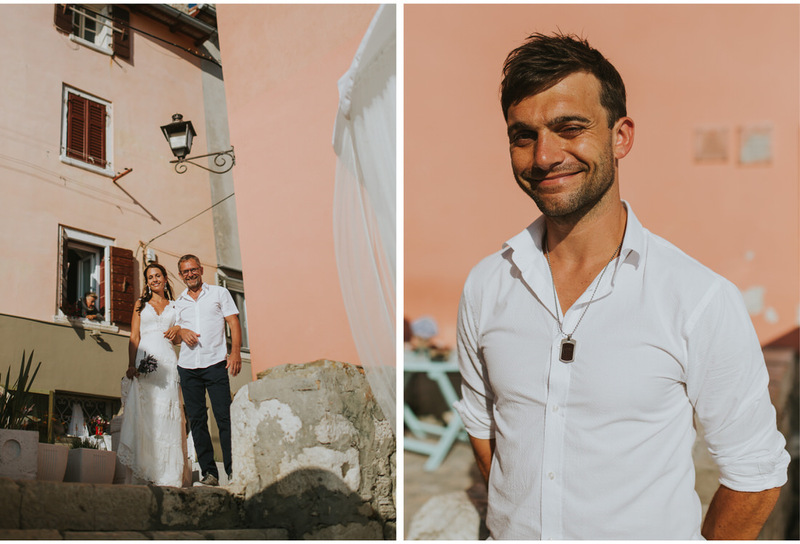 We have really the Impression, that his Pictures tell the true Story of our wedding. 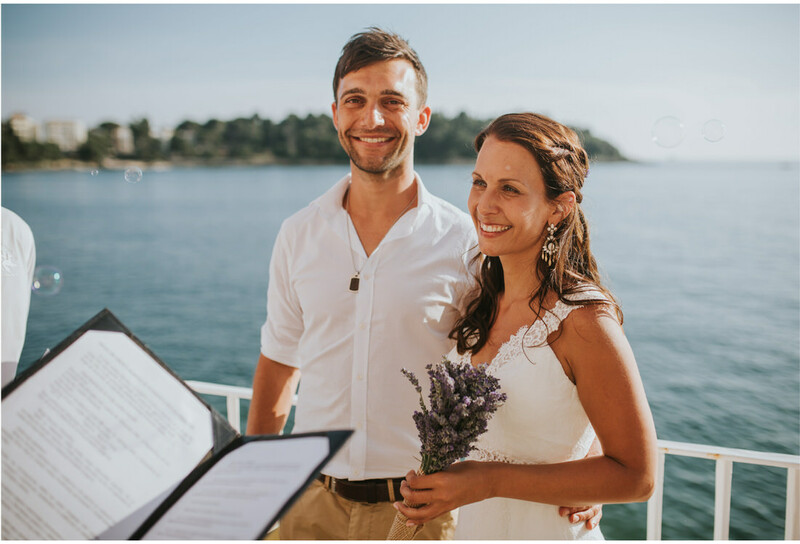 His work is a awesome Memory of this special day.